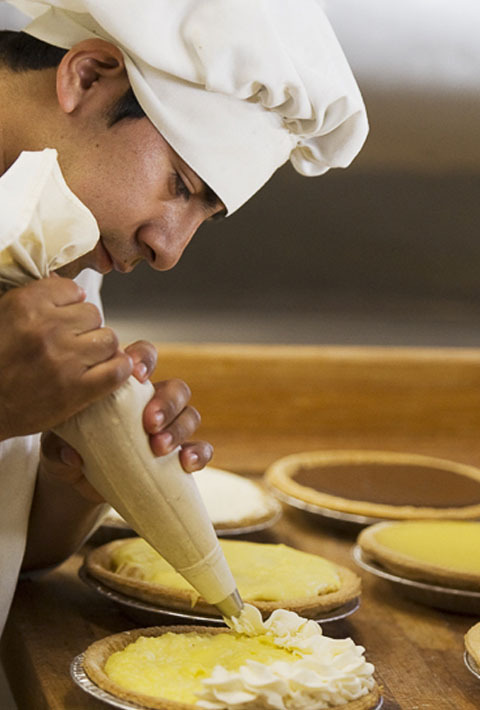 Our quality meats, fresh vegetables and fruits, and pies and pastries are all prepared, by hand, fresh daily. 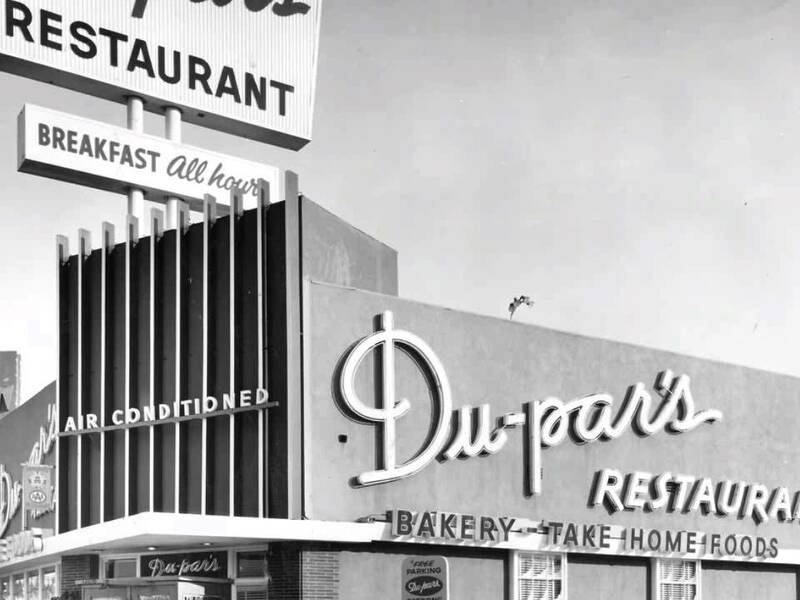 Since Du-par’s Restaurant and Bakery first opened at Farmer’s Market in 1938, generations have enjoyed our fare. 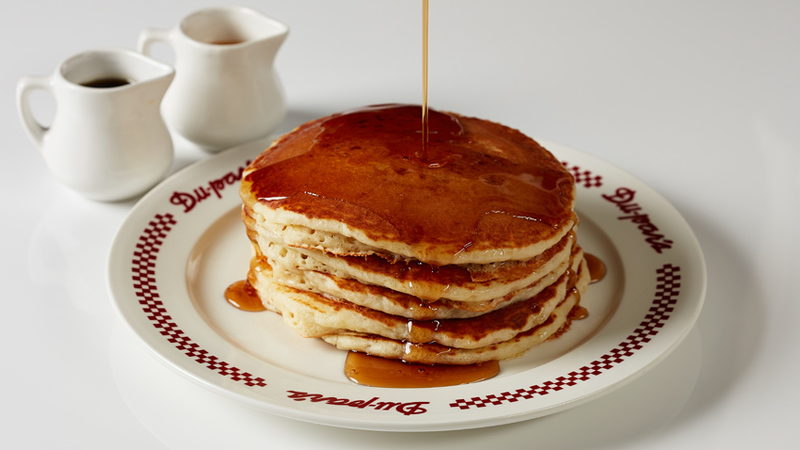 Indeed, our Du-par’s hotcakes have now become famous. 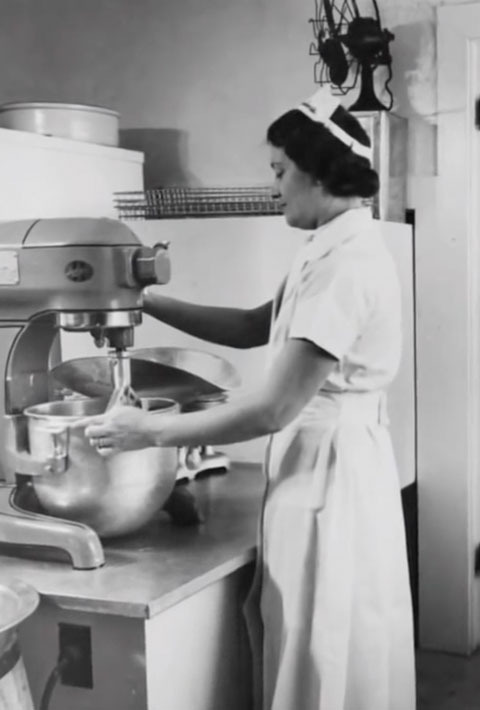 We continue to prepare them 24 hours a day! 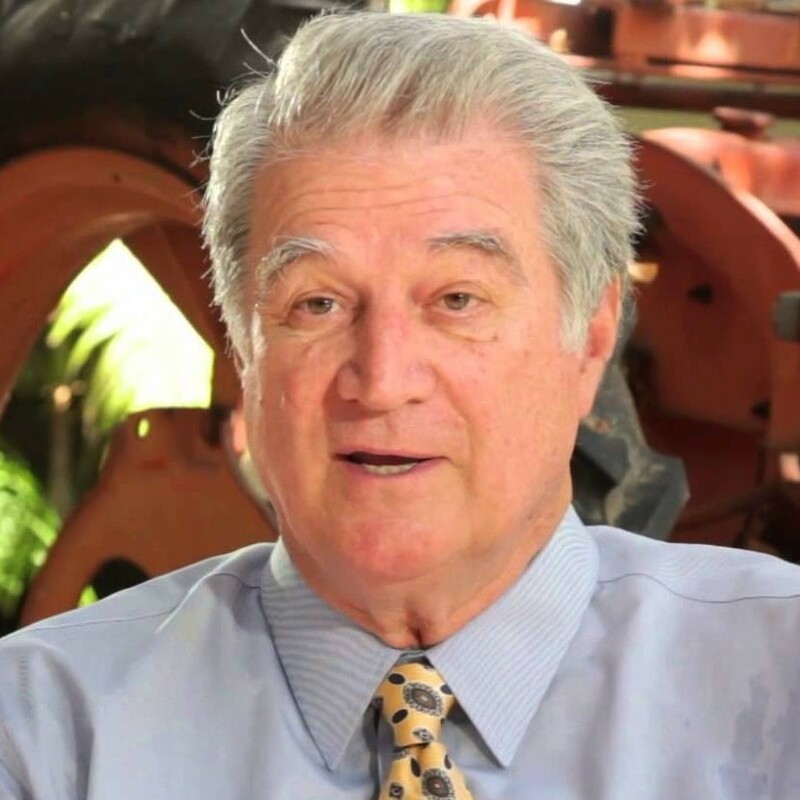 We certainly appreciate your patronage. Sit back, relax, and let the tradition continue! 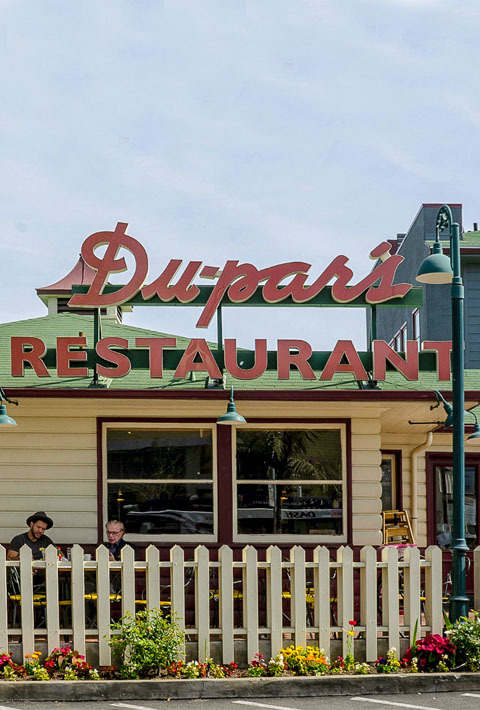 Our menu today retains many of the dishes that made Du-par’s popular for so many generations. 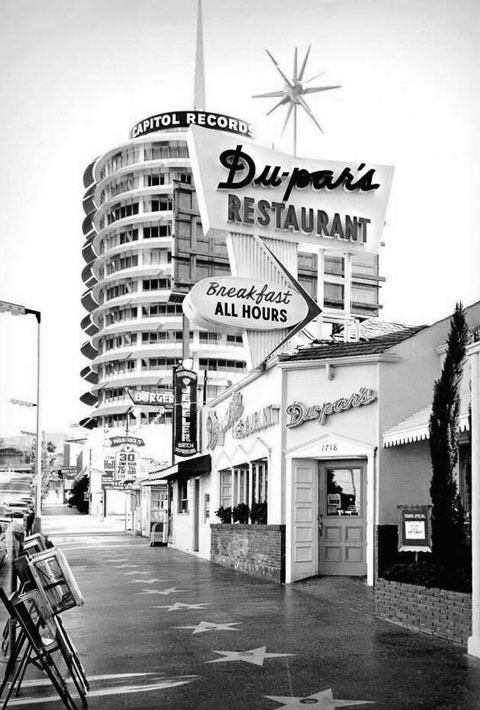 I’m pleased to know our guests can always enjoy a return trip to Du-par’s to share another plate of ‘hotcakes’ or some other favorite dish and relive fond memories with their friends and family. 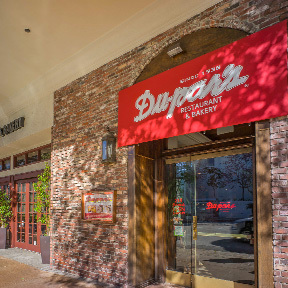 On behalf of our family, my late father Tiny Naylor, my daughter Executive Chef Jennifer Naylor, myself, and the staff, I would like to welcome you to Du-par’s Restaurant and Bakery. Steel Cut Oatmeal, Slow Cooked and Brulee. Topped with fresh berries. Marinated chicken, celery, red grapes, dried cranberries, tart granny smith apples & sweet candied pecans on a bed of baby mixed greens, tossed with creamy citrus vinaigrette. Roasted turkey, bacon, tomato, avocado, bleu cheese crumbles and hard boiled egg, tossed with your choice of house-made dressing. Fresh Halibut filet over mashed potatoes, served with green beans and a roasted bell pepper sauce. Scoops of house-made ice cream, hot fudge, whipped cream and chopped walnuts.